This preview was written for Sound on Sight, an excellent online spot for great writing on film and television. You can check out the original post at this link. 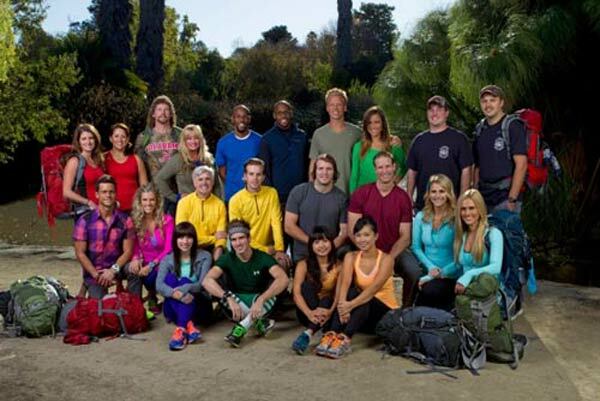 Can The Amazing Race still be surprising? With the long-running reality competition entering its 22nd season, the chance for major changes seems unlikely. There will be unpredictable moments, but the overall structure remains the same. The producers have tried to throw in new twists to liven up the game, but they’re one-time events that rarely make a dent. For example, last season upped the ante to $2 million, but only for the team that won the opening leg. Once Abbie and Ryan left the game, that move disappeared from memory. Even without structural changes, there’s still plenty to like with this show. It’s consistently entertaining and sends its 11 teams through difficult challenges all over the world. The set-up is so good that it’s impossible not to wish for the best from every season. So much of that success depends on the cast, and predicting whether they’ll provide good television is tricky. Calling this the “most diverse cast ever”, host Phil Keoghan has given his normally glowing assessment of the cast. They don’t feel that much different from the usual group, but there are some interesting teams within the mix. 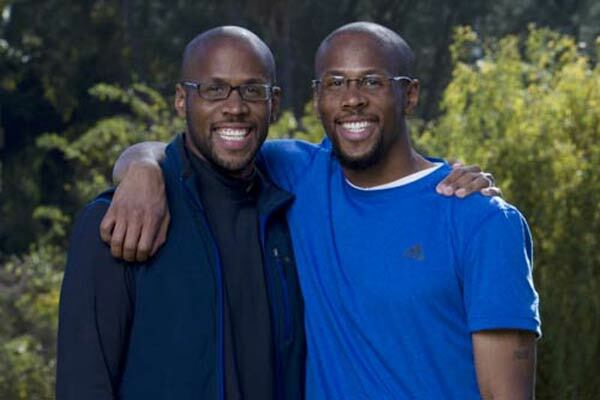 Idries and Jamil: These guys are not only identical twins but are also OB/GYN physicians. They’re 36 and in great shape, so they could be a physical force. Jamil is a commissioned officer in the U.S. Army Medical Corp, and Idries loves Tae Kwon Do. This strength and their fandom of the show could give them an edge. Max and Katie: In less-exciting news, these recent newlyweds seem ready to be ridiculous TV. This may not be a good thing. They both cite Rush Limbaugh in their bios, which is not a positive trait. Max in particular wants to be a villain and is really proud of himself. Mona and Beth: These roller-derby moms are tough, yet they’ll be traveling a bit further than around the rink this time. The good friends are convinced that roller derby will help them on the race, which may be a stretch. Anthony and Bates: Let the gloves fly! These brothers are former professional hockey players who also own a bar. Bates actually played in the NHL, and both have plenty of travel experience. They’re obviously strong guys, so the question is whether they’ll have the intangibles to stay ahead. Chuck and Wynona: Switching gears, this Alabama married couple are in their late ‘40s and fit a certain mold for the show. 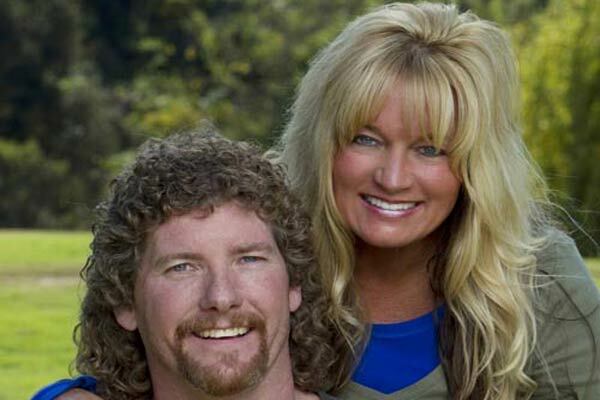 Chuck has possibly the greatest mullet in reality television history, and he also dabbles in taxidermy. Wynona’s a cosmetologist who says he reminds her of MacGyver. They’re destined to be great television, but might not last very long. David and Connor: The heart-warming story of this cast is this father and son, who are both cancer survivors. David is 21 and races for a Live Strong team, which feels unfortunate given the recent news. His father may be 37 years older, but he looks very fit and could make them a contender. Caroline and Jen: These friends both play in the country band Stealing Angels, but that isn’t even their best hook. Caroline is a direct descendant of Daniel Boone, and Jen is the granddaughter of John Wayne. That’s pretty awesome. They’re also young and good-looking, but that combination hasn’t led to race success lately. Maybe they can use the spirits of their formidable ancestors to grab an edge. Joey and Meghan: In another stunt casting, these “friends” are YouTube hosts in their early 20s. He compares himself to Ryan Seacrest, while she cites Zooey Deschanel. The question with this type of casting is how close they really are. They may avoid bickering since they aren’t a couple, but are they here to win? Pamela and Winnie: These 29-year-old best friends live in Los Angeles and are both terrified of bathrooms, which could make their journey into third-world countries a harrowing experience. However, they seem like nice people and have been friends for a long while, so they could do very well. John and Jessica: This dating couple has the look of many past teams that have thrived. Jessica has completed two Boston marathons, so she definitely has the endurance to go far. 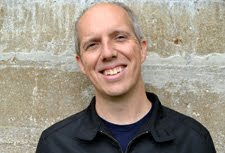 John spends a lot of time sitting down in his “life of hacking and entrepreneurship”, so he might not have similar skills. Even so, it’s hard to bet against this type of team. Matthew and Daniel: These South Carolina firefighters need a lot of toughness for their job, but they don’t feel like strong contenders. They’ve done little traveling, so they fit within the “fish out of water” mold of fan favorites like Mark and Bopper. Still, it will be a big surprise if they come even close to that level of fun or success. Last season, the Beekmans struggled throughout the race but found their way to steal the million dollars. Stronger-looking teams fell by the wayside and couldn’t defeat them in the final challenge. Getting the right task at the perfect time is so important to this competition. This unpredictability makes it difficult to pick a winner. Idries and Jamil are smart, positive guys who appear to have the right tools to go far. Whether this actually happens is a question that’s impossible to answer at this point. Regardless of the outcome, The Amazing Race should continue to provide consistent entertainment for a long time to come.